I am a Year 6 learner in Room 6 at Pt England School in Auckland, NZ. My teacher is Miss Tuiā. Kia ora, my name is Letoria. I am a year 6 at Pt England School and my teacher is Miss Tuiā. I like playing basketball at school because I like to win. My favourite thing is swimming with my family at the pools. today we did Tummy ache. 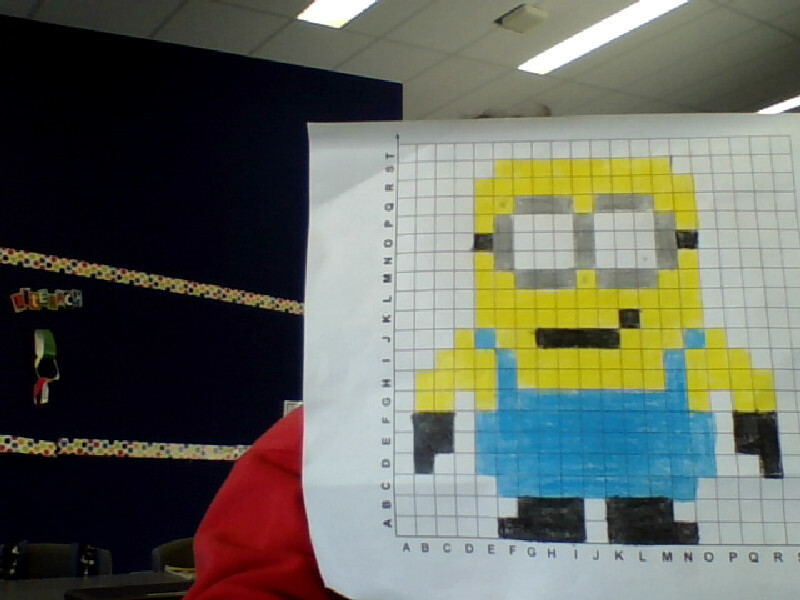 today we did chose squares and this is my work. Picture Window theme. Theme images by Flashworks. Powered by Blogger.